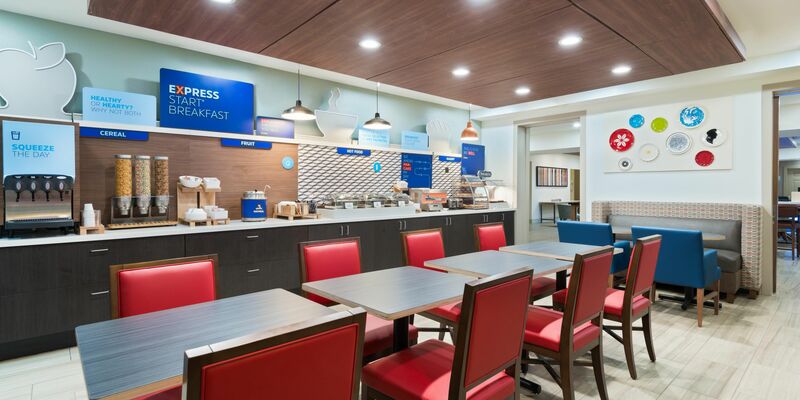 Welcome to the Holiday Inn Express & Suites Columbus Airport East! With free shuttle service to and from John Glenn Columbus International Airport, and at only 5 miles driving distance, we�ve got convenience covered. That convenience extends inside the hotel with our free Express Start breakfast loaded with both hot and healthy items. 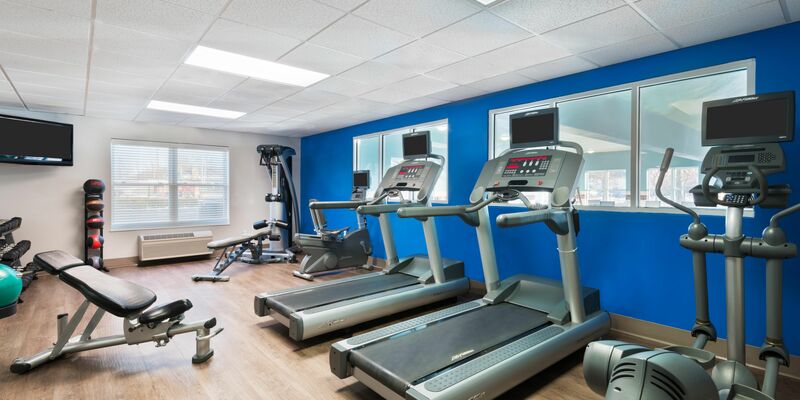 Other hallmarks that make a Holiday Inn Express stay in Columbus Ohio dependable include spacious suites with microwaves and mini fridges, free WiFi, free parking, an indoor heated pool, and a state of the art fitness center sure to keep you on pace. 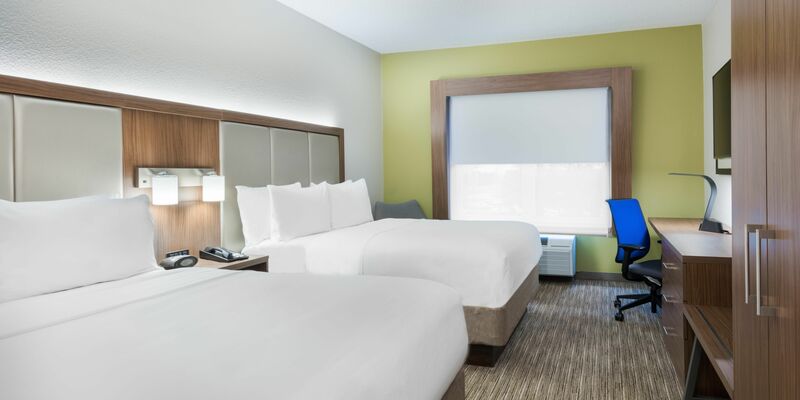 Business guests and groups will appreciate that our Columbus Airport hotel has 750 square feet of meeting space and a 24 hour business center, as well as proximity to corporate headquarters such as Amazon, DSCC, Mount Carmel East and AEP Transmission. We�re also only 20 minutes from downtown Columbus putting you conveniently close to Ohio State University, the world-famous Columbus Zoo and the Franklin Park Conservatory and Botanical Gardens.